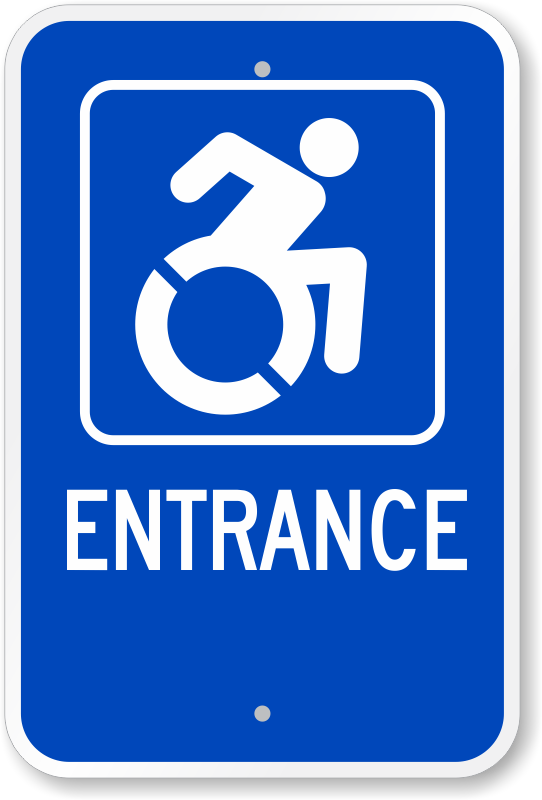 Point out your entrances with an updated accessibility icon. 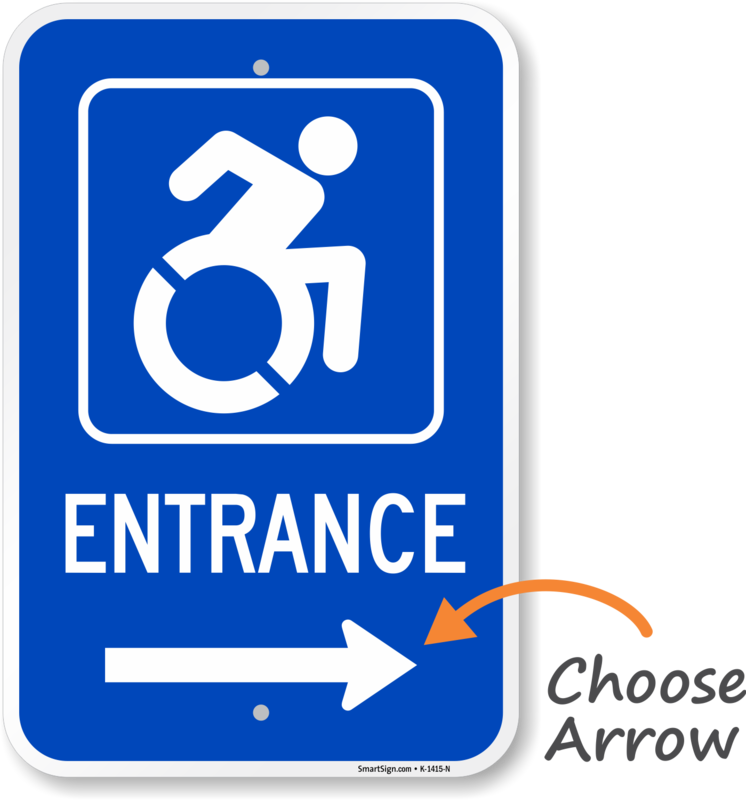 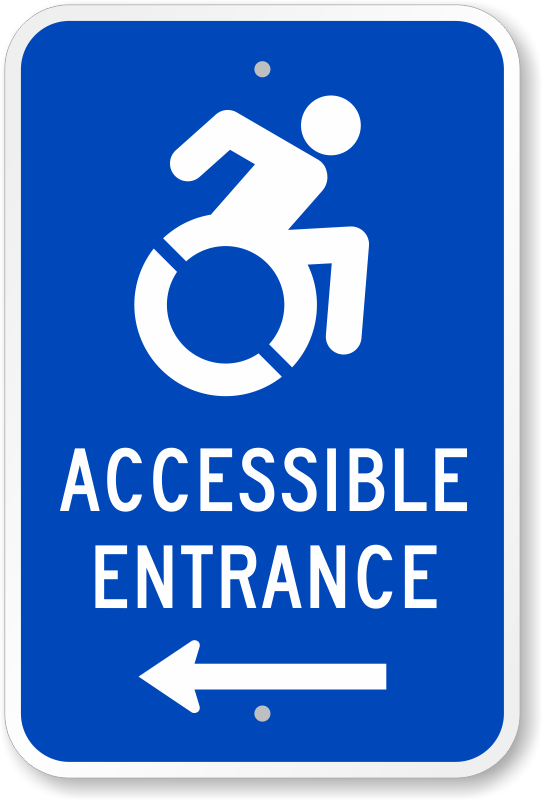 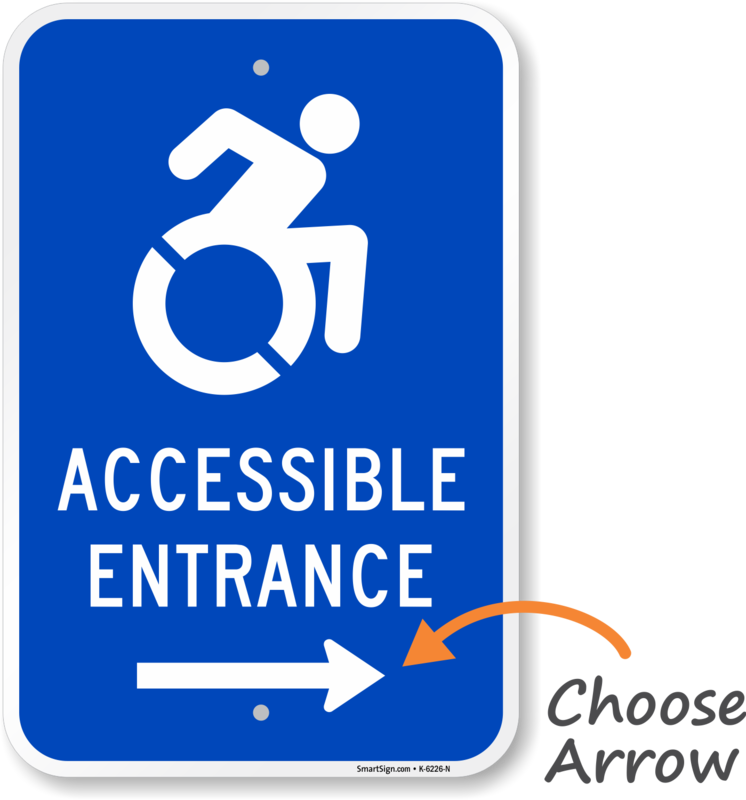 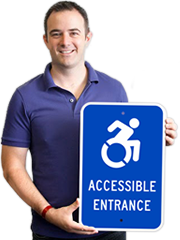 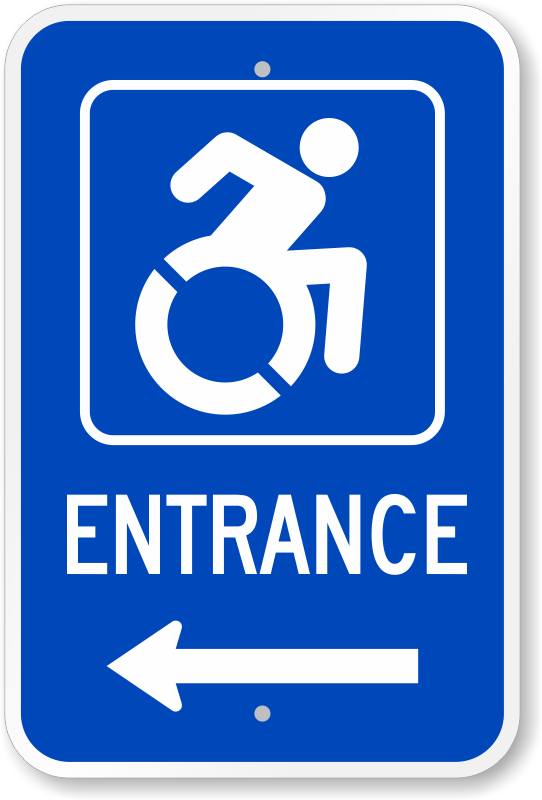 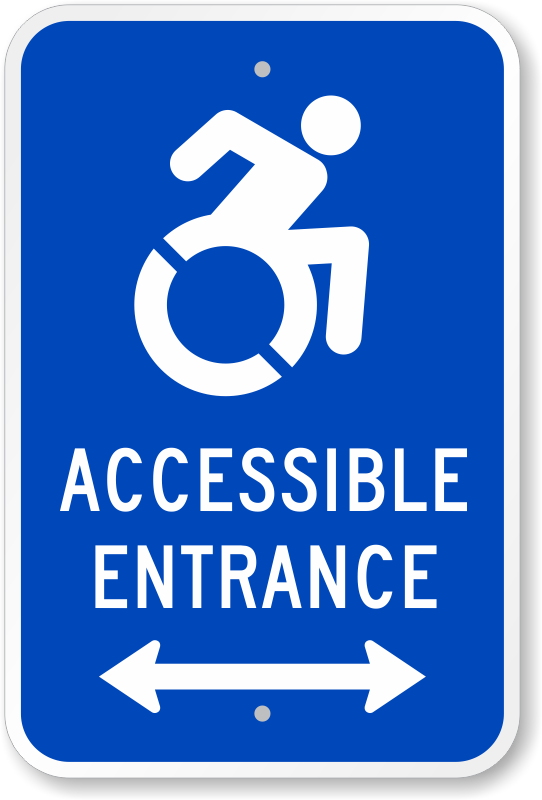 We redesigned some of our best-selling entrance signs with the new accessibility icon adopted by New York State. 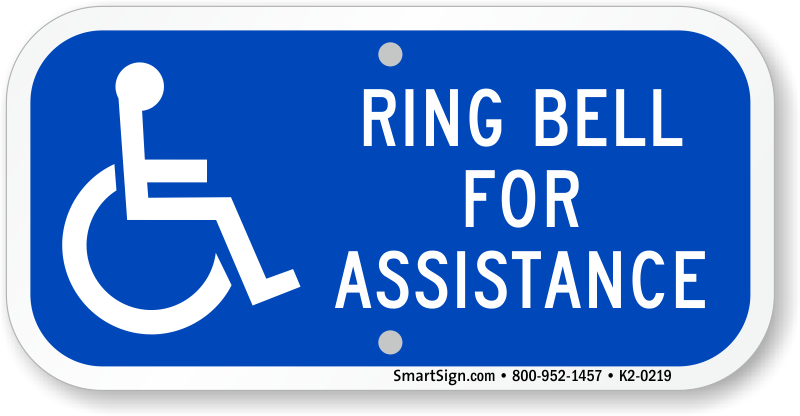 • Laws and regulations about the color and placement of your signs vary, so check with your local authorities to see if you need to follow any other size or material specifications. • Looking for something else? 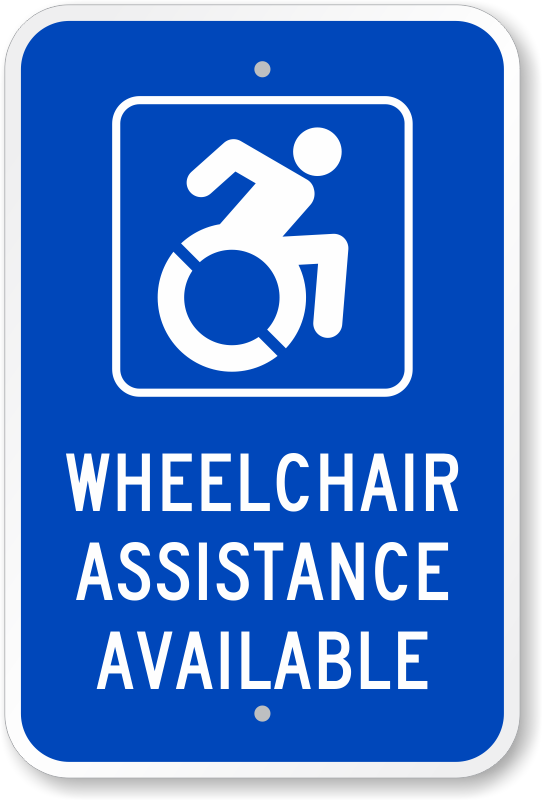 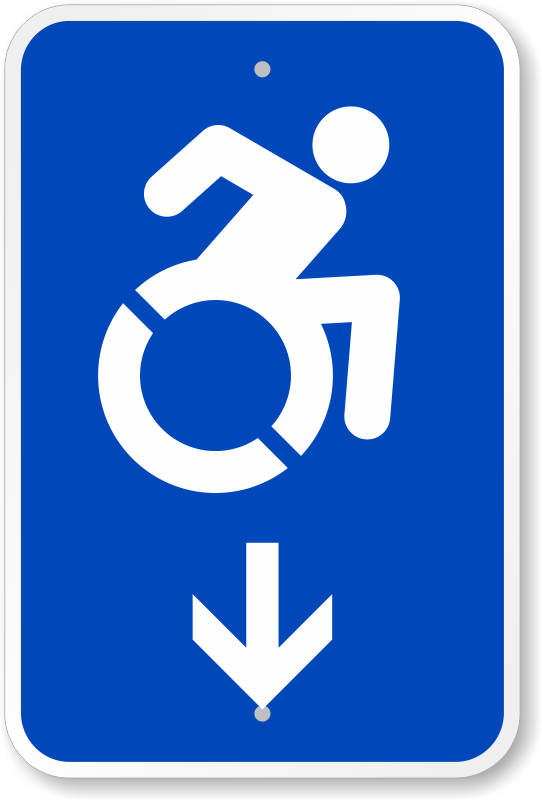 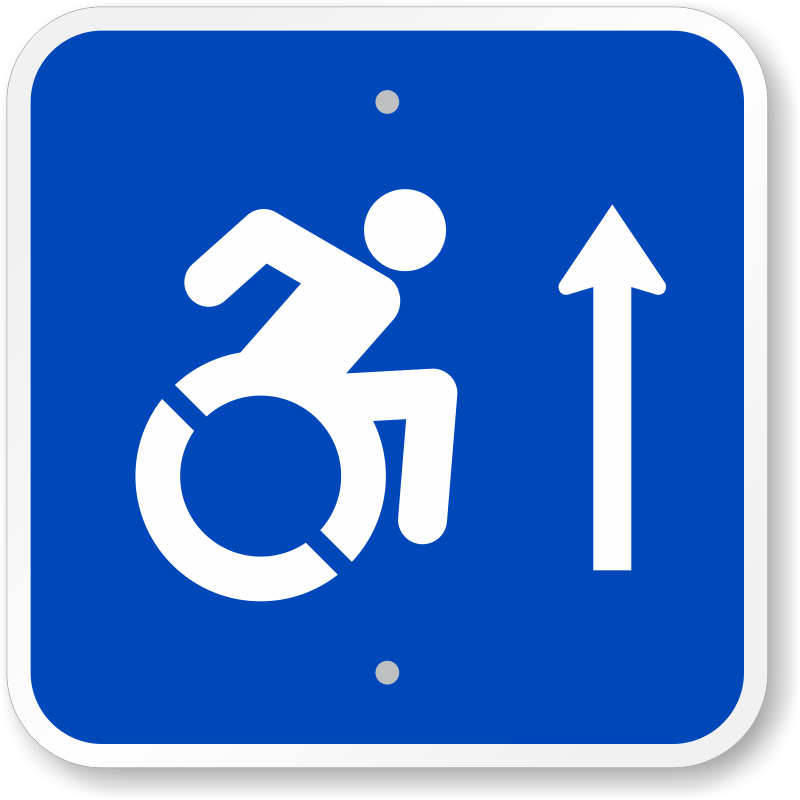 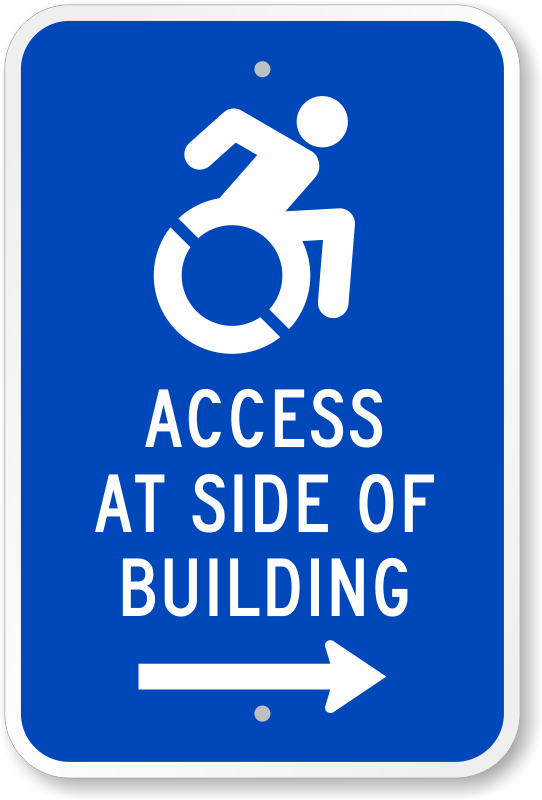 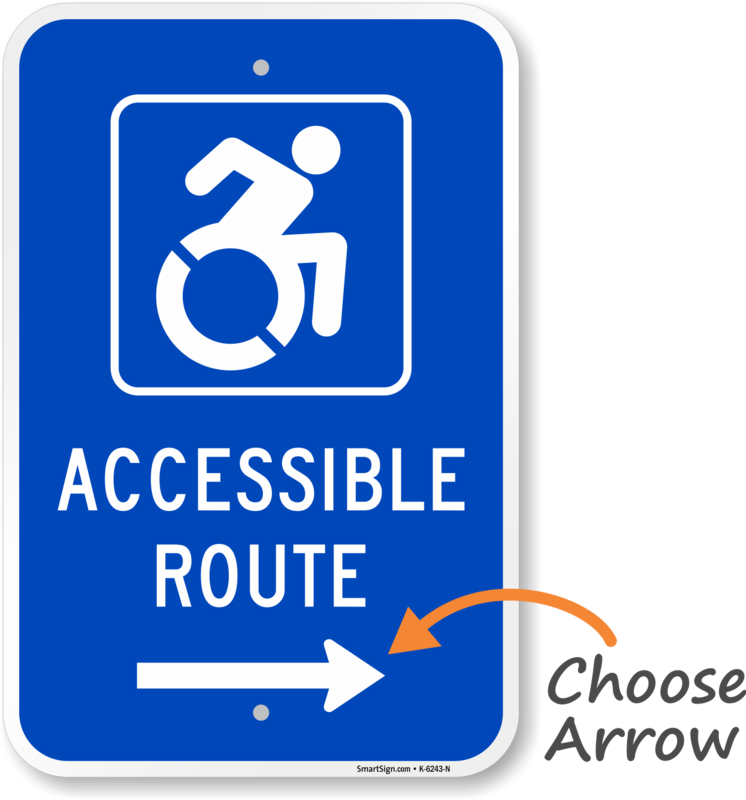 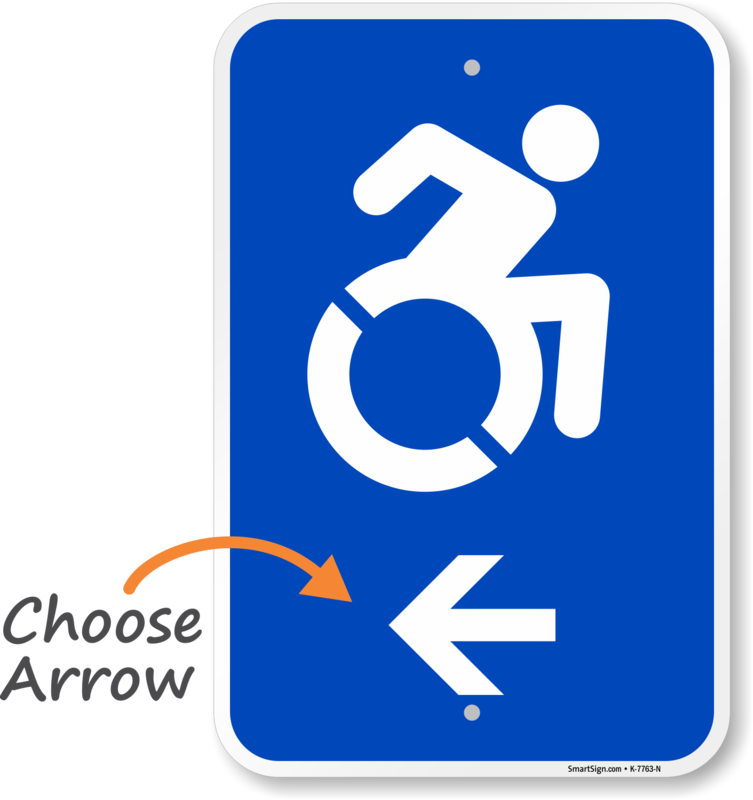 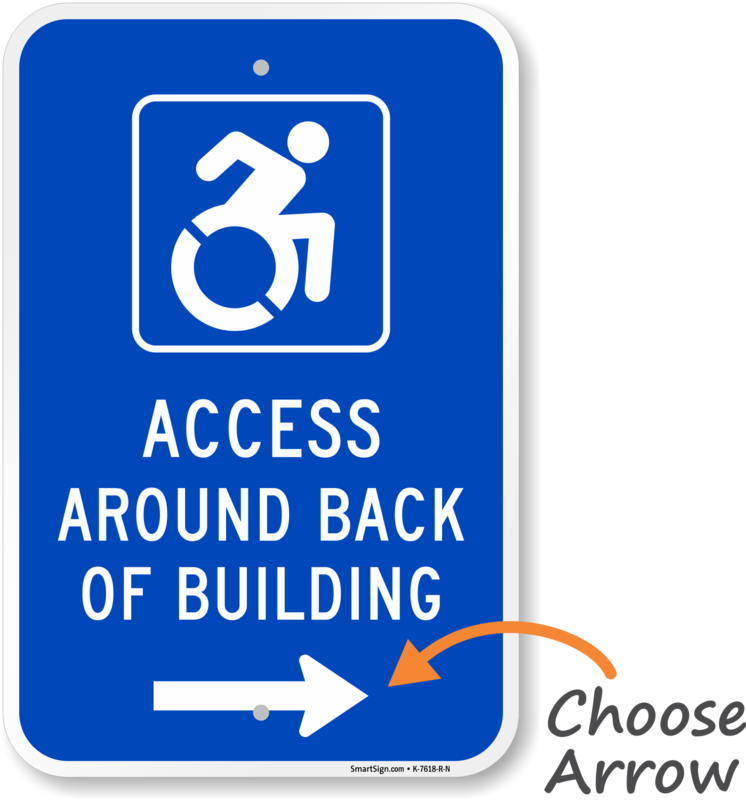 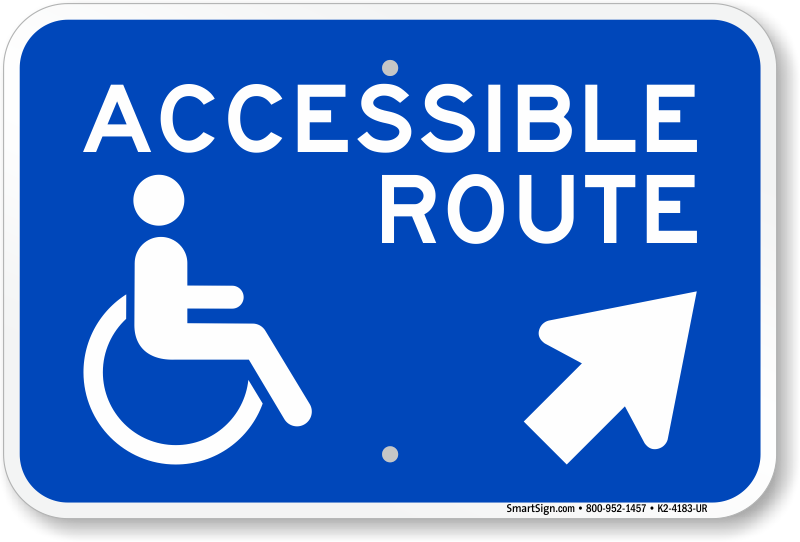 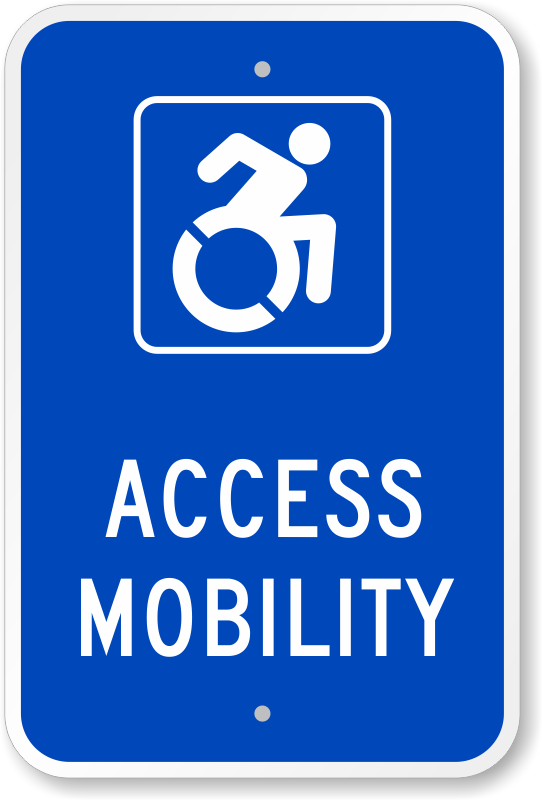 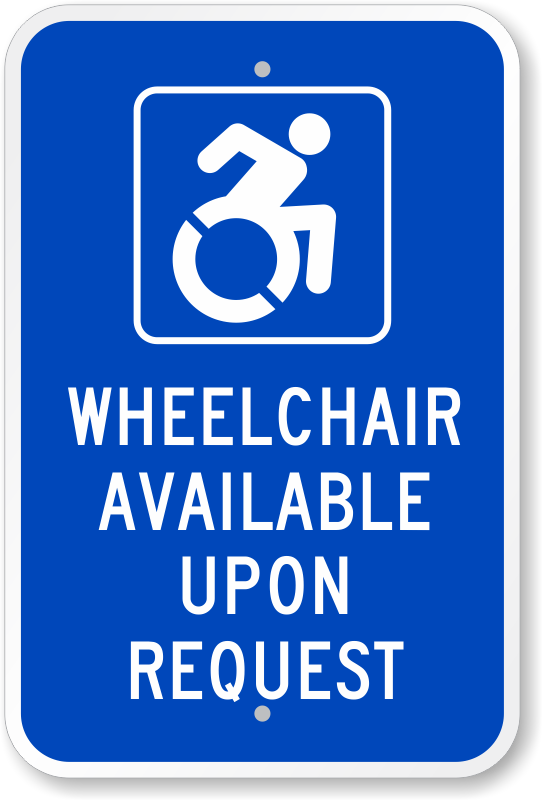 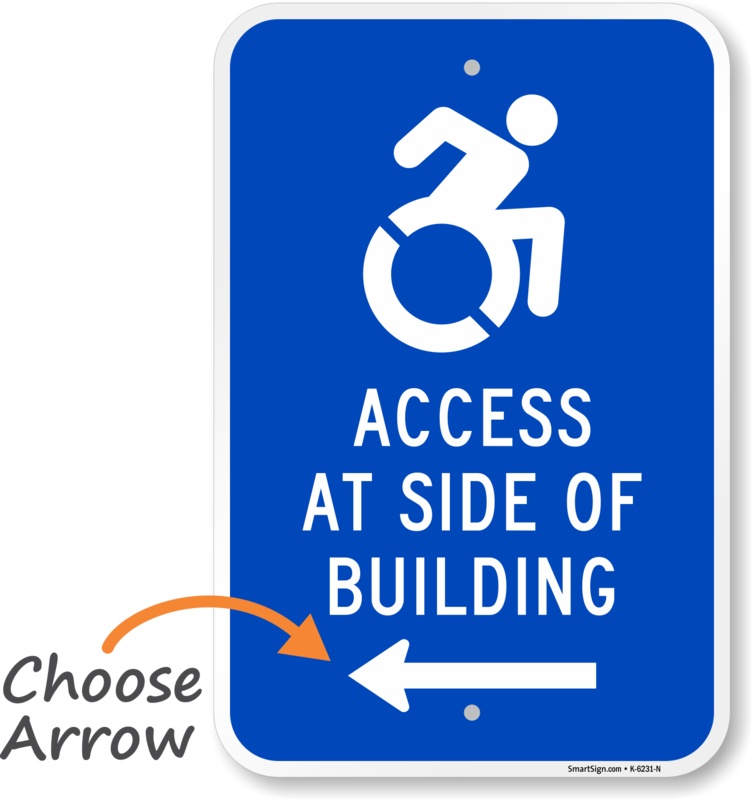 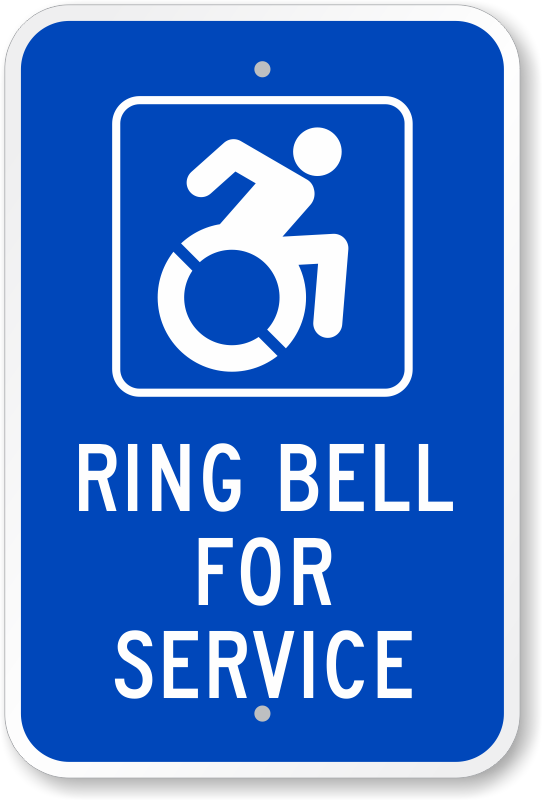 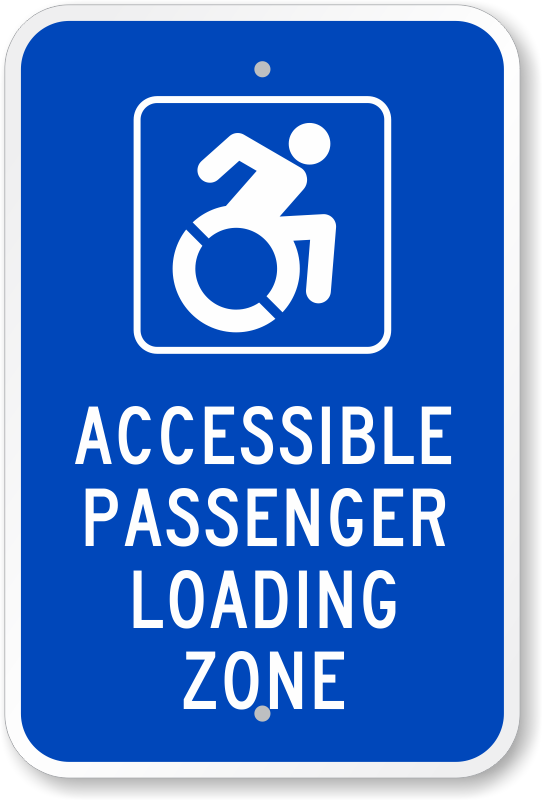 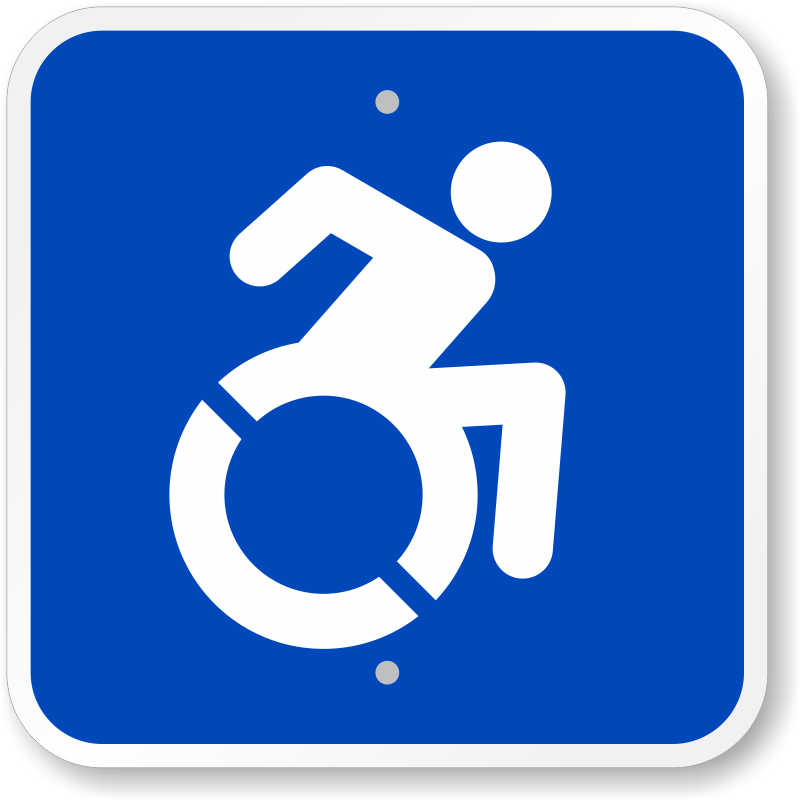 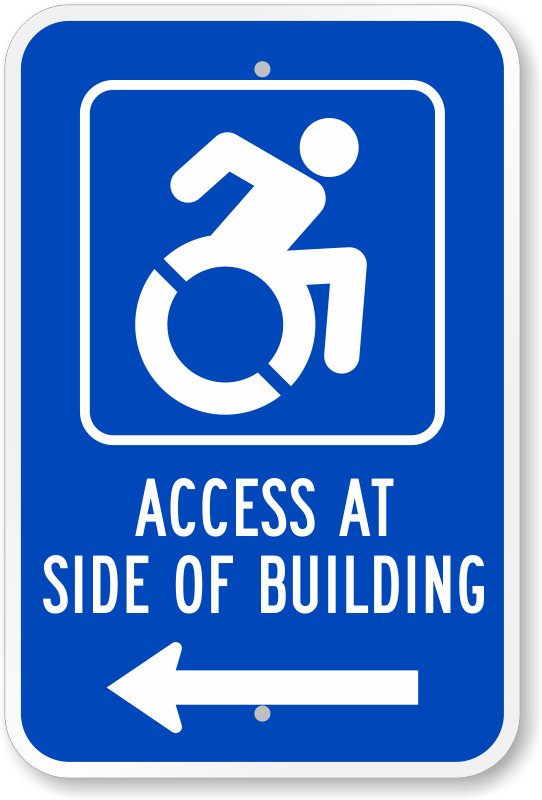 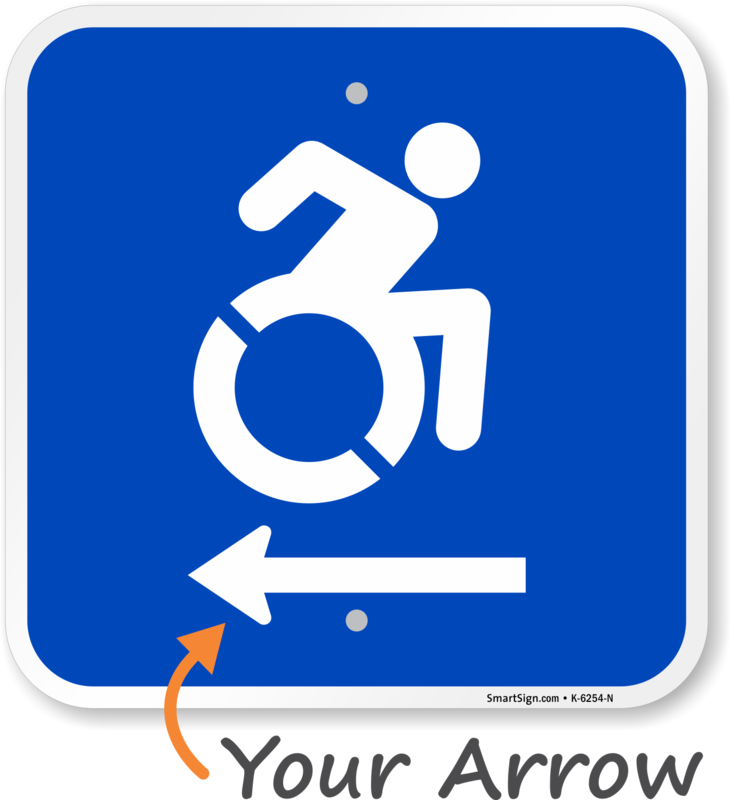 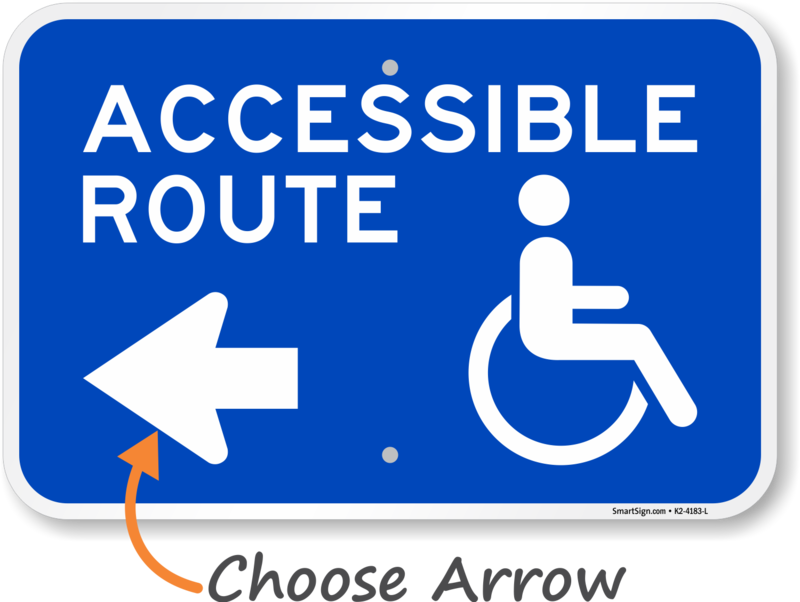 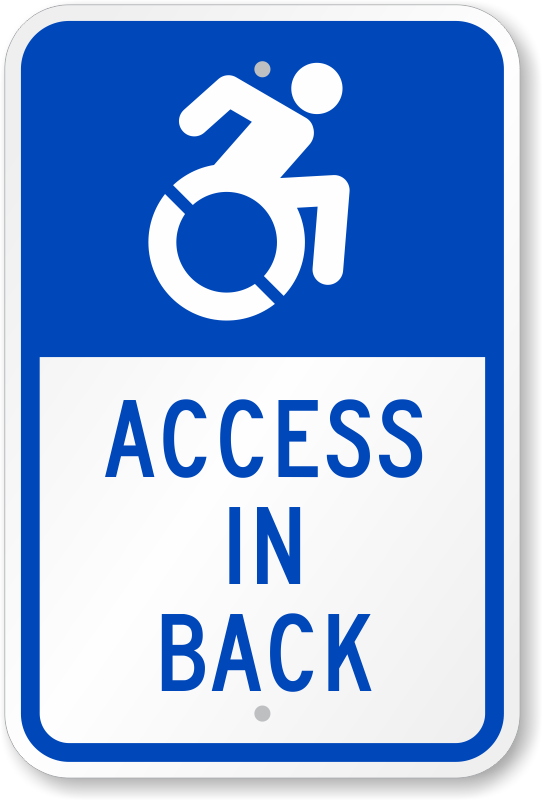 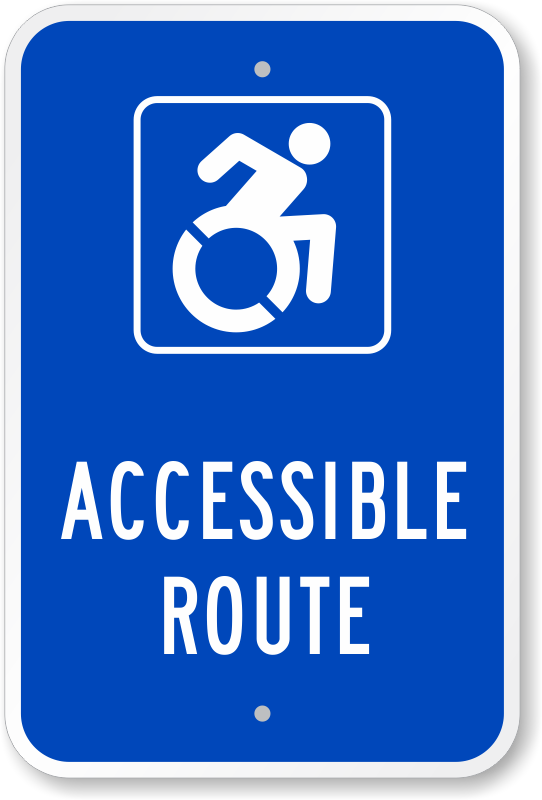 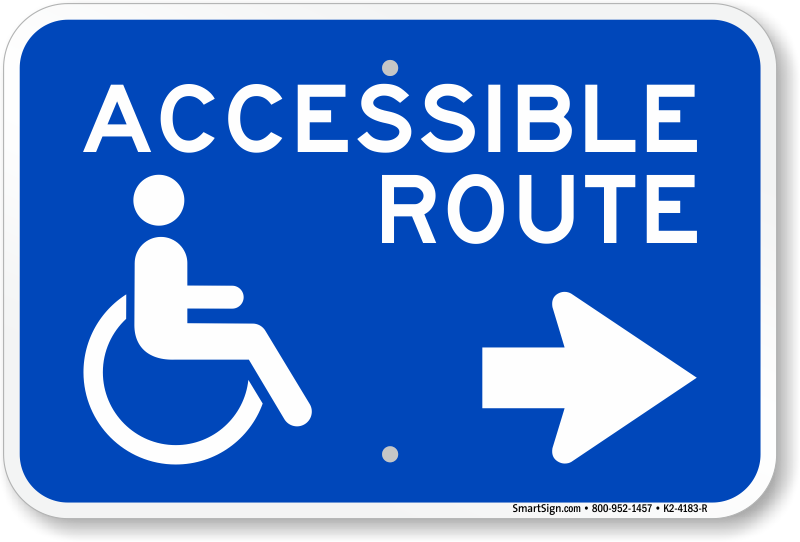 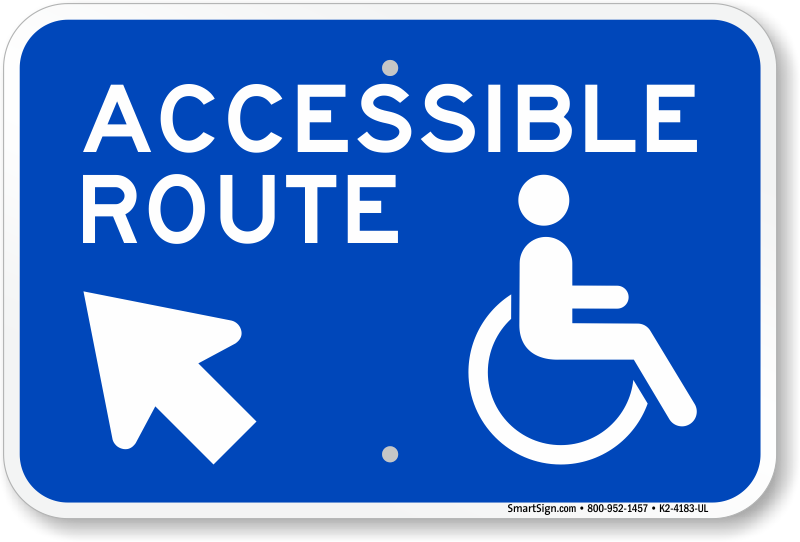 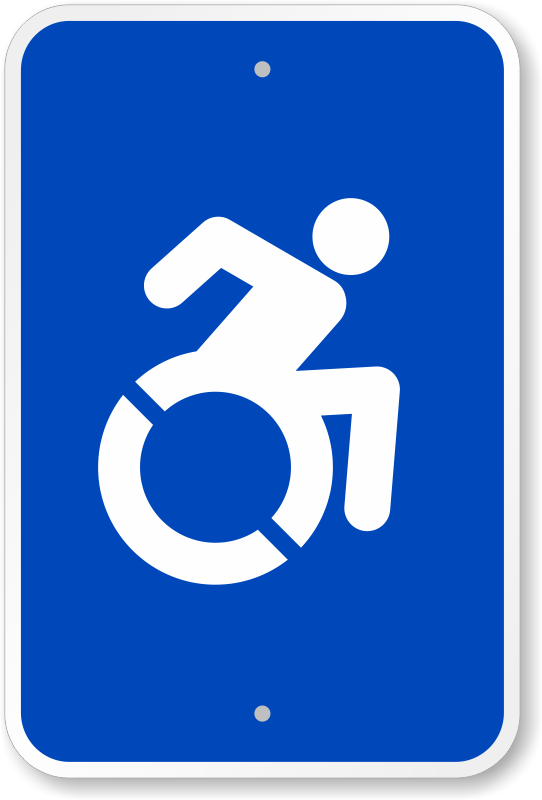 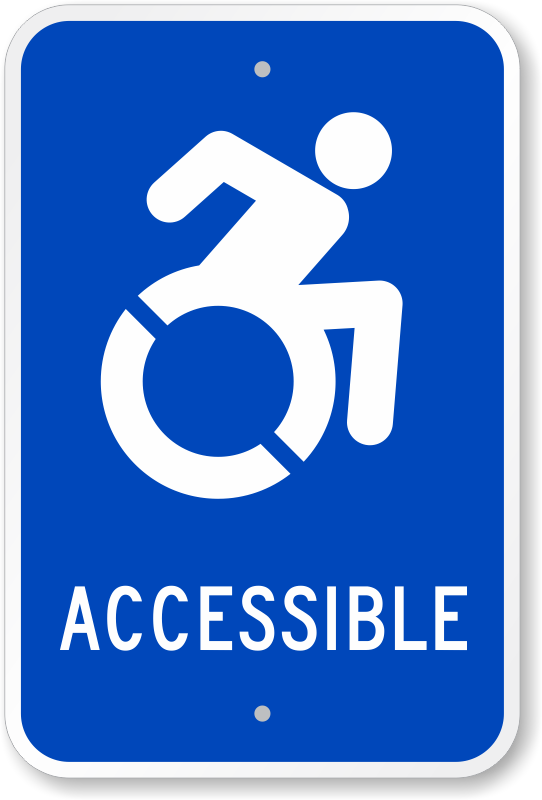 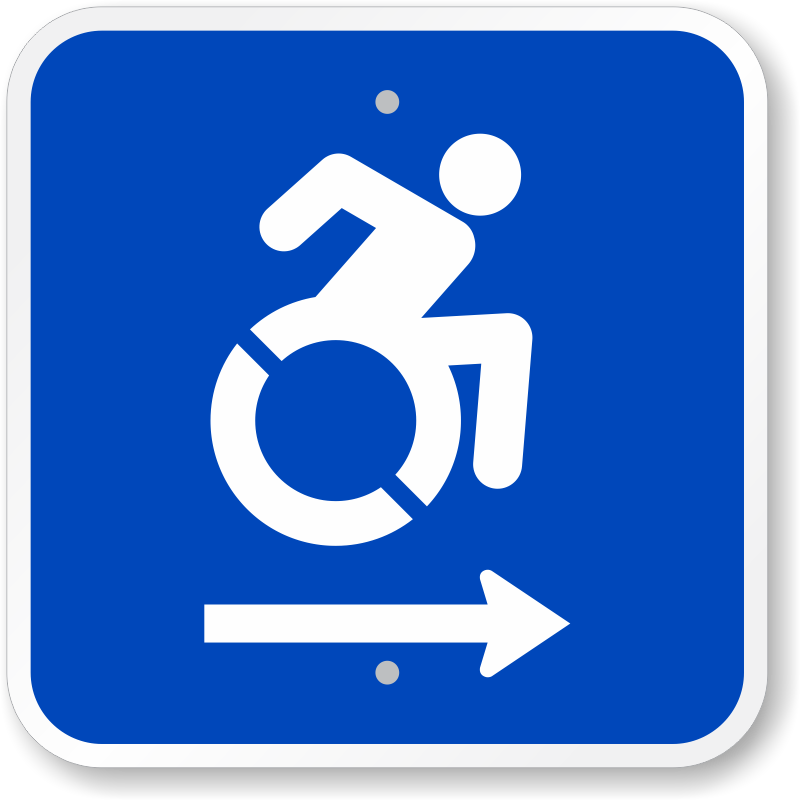 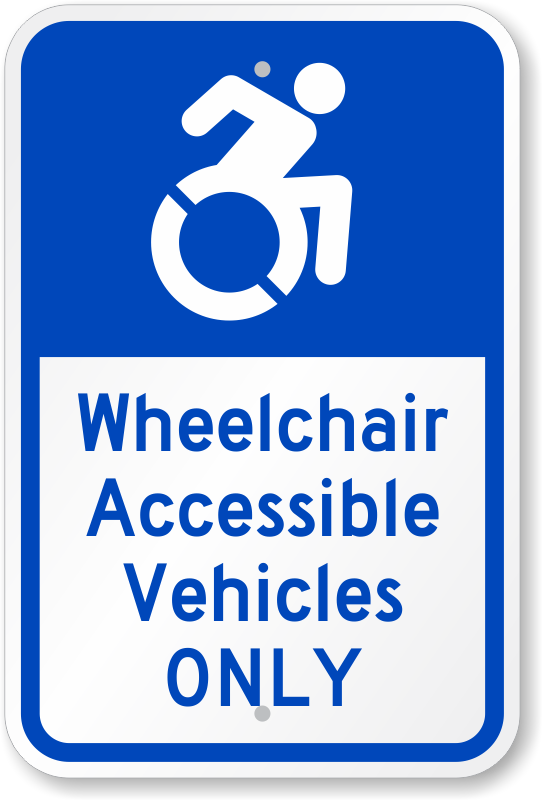 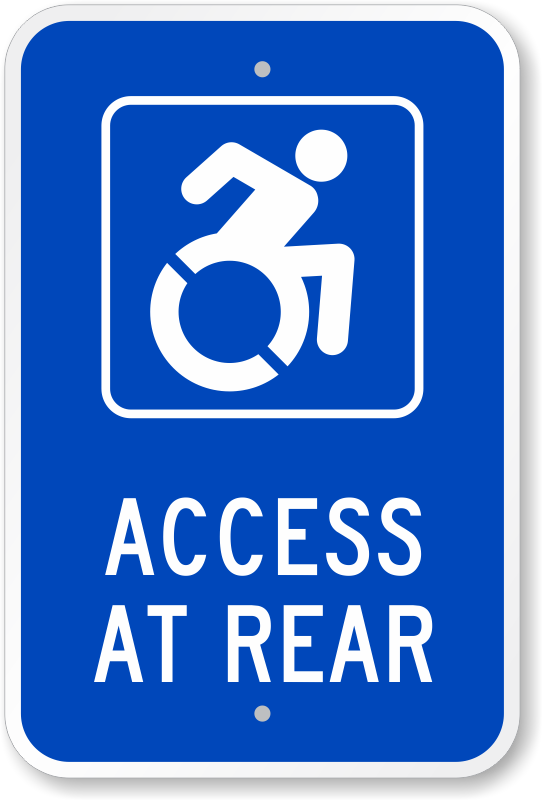 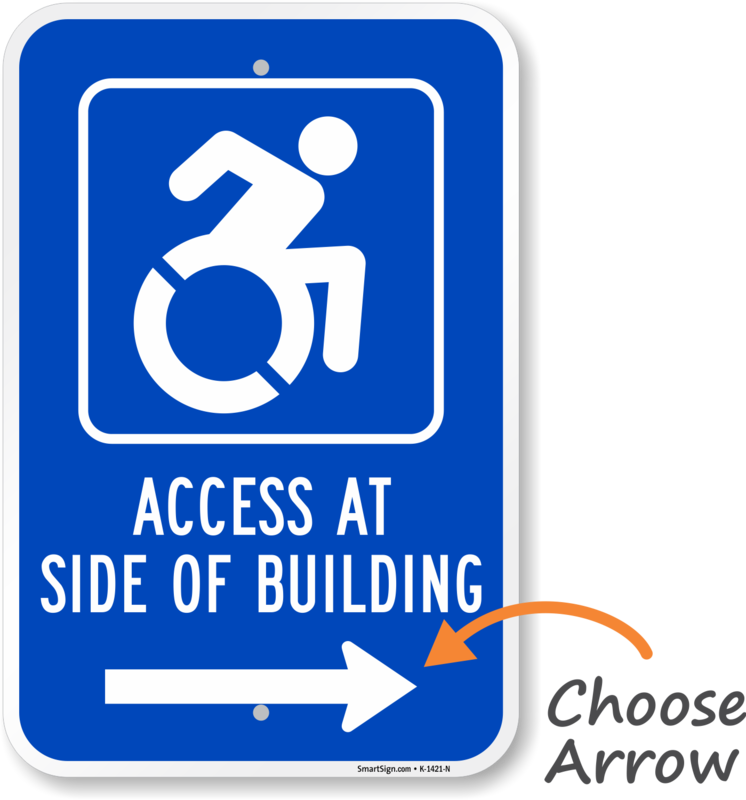 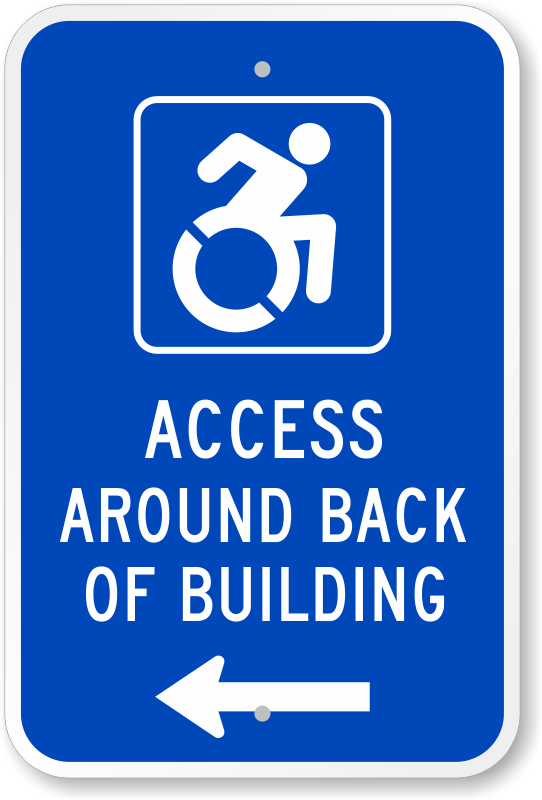 Our accessible parking signs have the new icon, too. 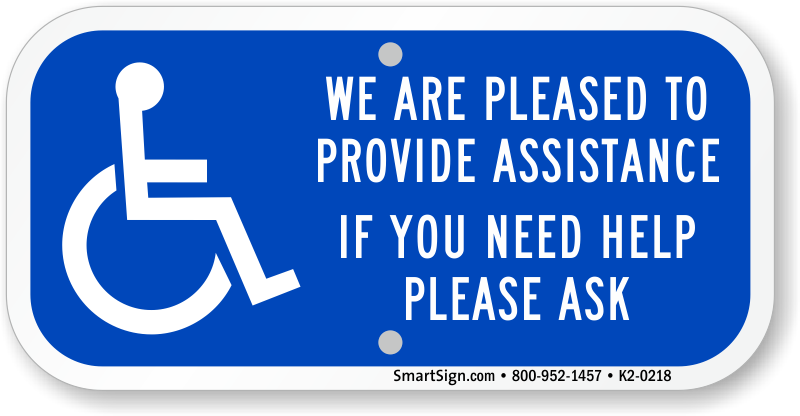 • For information about free signs for your nonprofit or educational institution, contact our CSR team.